I recently received some name tag stickers to try out that I was able to personalize with my child’s name. These stickers are used to label your children product review so if they lose them they can be returned to them. They offer several different sizes, styles and personalizations. 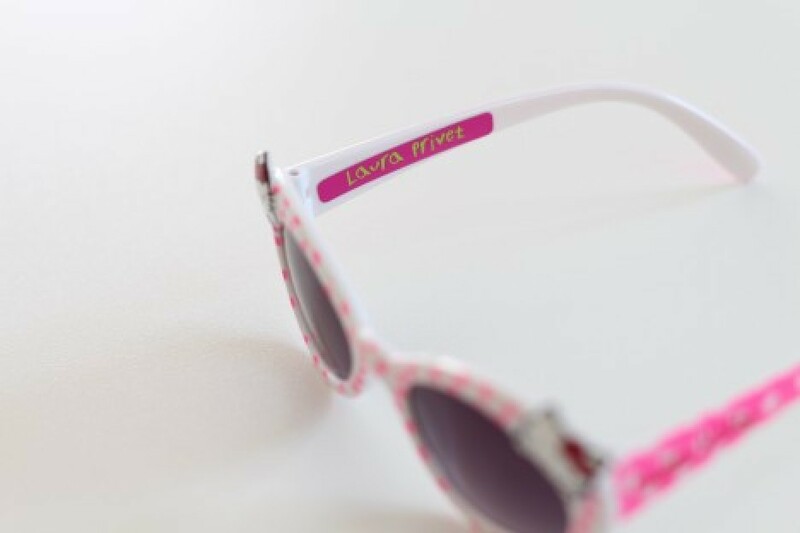 They can be used on almost anything like clothing,water bottles, backpacks, shoes, sunglasses etc…. 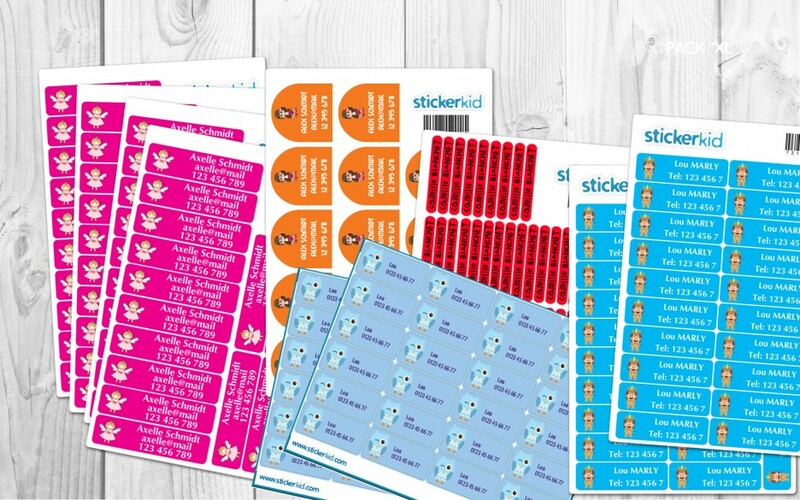 Even though school is ending for the year these stickers come in handy for sports camps and summer camps. They are offering a $30 gift certificate as a giveaway for YourOrganicChild.com readers. You can enter below. Check out Stickerkid.com to see all their types of stickers.